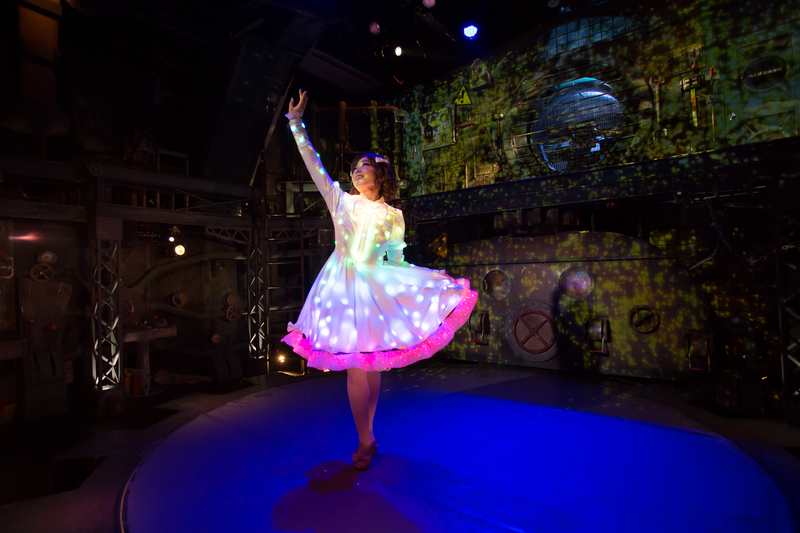 First of its kind in Japan, GEAR Kyoto Theater is a unique non-verbal performance that stimulates your five senses with a moving story set in the future. 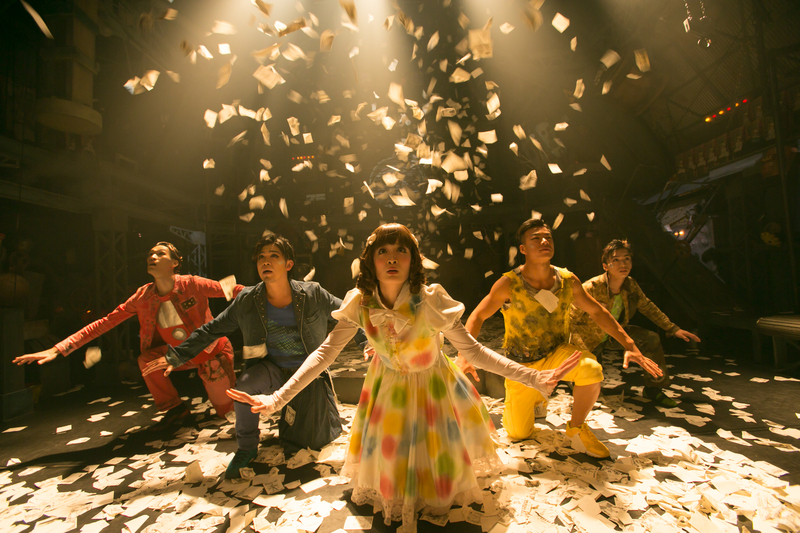 It is accompanied by impressive stage effects set up using techniques ranging from those used in Kabuki plays to the latest technologies. 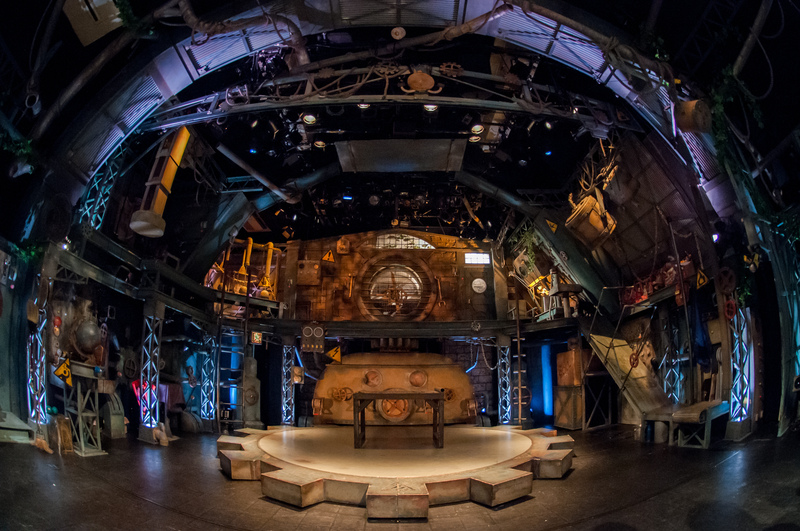 GEAR is bound to offer you a theatrical experience you will never forget! 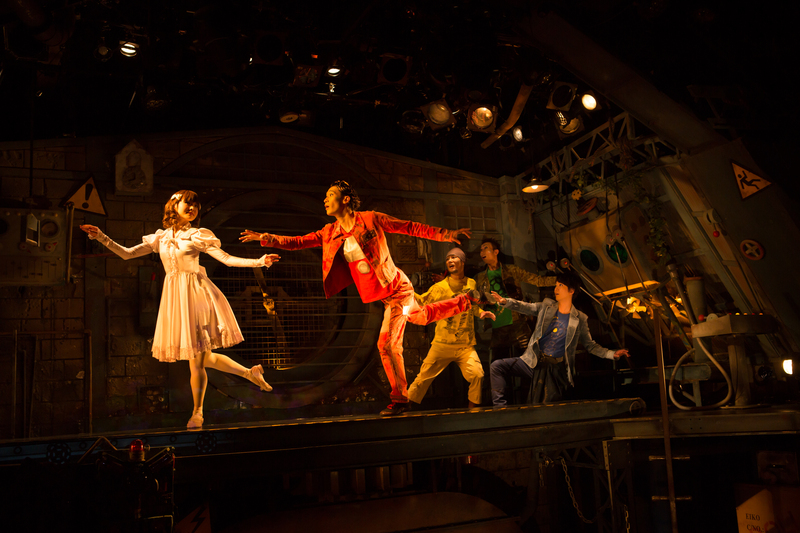 Winner of the 43rd Kisaku Itou Prize, the only stage design award in Japan, this realistic stage setting by Takahiro Shibata will rile up steam punk fans. In the center, there is a giant fan that could pull the audience seats in if it runs amok! Incredible performances unfold one after another in this arena limited to 100 seats, on a stage so close you can almost touch it. 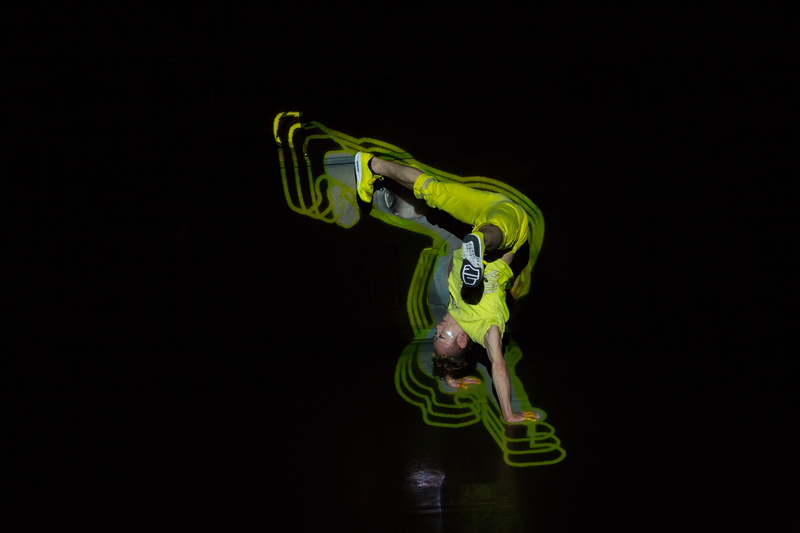 Look out for the wonderful techniques of a world champion break dancer, an international gold medalist mime, a national record setting juggler, and a magician widely featured in the media. The performers in GEAR do not have lines, but instead show emotions through facial expressions and gestures. 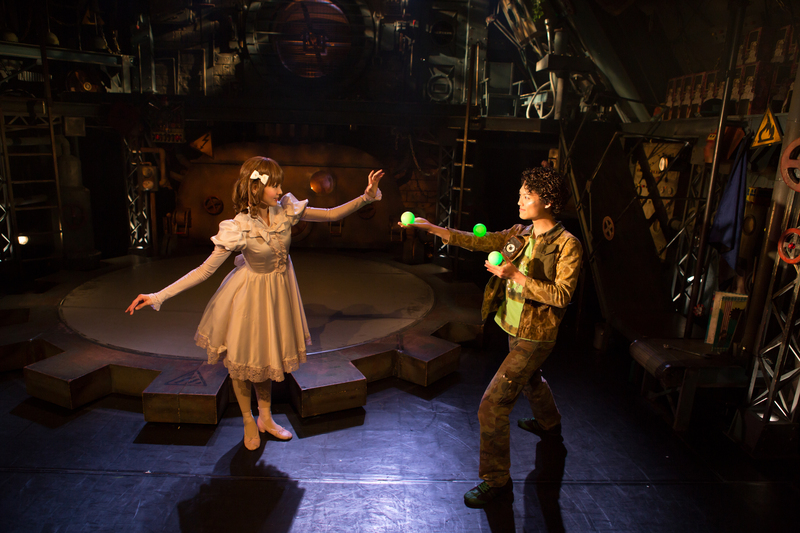 The characters are wonderfully acted in easy to understand ways, so even small children, non-Japanese and heart - of - hearing who don't understand Japanese language can enjoy it. Please book your preferred show time at least 7 days in advance. All tickets are non-refundable once purchase has been made. We don’t allow children under 3 years of age to enter the theater for security reasons. However, every 1st and 3rd Saturday of the month, we welcome children of all ages for 2 pm (or 1 pm) shows.